ASTM B564 / ANSI B16.5 / UNS N06625 / DIN 2.4856. ASTM B564 Inconel 625 Slip on flange, Inconel 625 Flanges, WERKSTOFF NR. 2.4856 Flanges, ANSI 16.5 Socket weld flange, DIN 2.4856 Flanges, UNS N06625 Flanges, Inconel Alloy 625 Flanges Supplier in Mumbai, India. 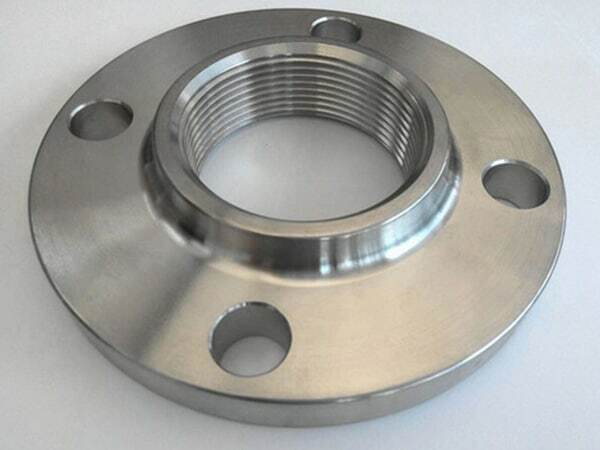 Inconel 625 Tongue and Groove flange, Inconel 625 Threaded Flanges, Inconel 625 SWRF flange, Inconel Alloy 625 Reducing flange, Corrosion Resistant Inconel 625 Flanges, Inconel 625 SORF flange, Inconel 625 Flanges Exporter, Inconel Alloy 625 Screwed flange, Inconel Alloy 625 Spectacle blind flange, Inconel 625 Welding neck flange, Inconel 625 Blind flanges, Inconel 625 Ring type joint flange, Inconel 625 Plate flange, Inconel 625 Long weld neck Flange, Inconel 625 Forged flanges. Jayesh metal is a leading exporter of Inconel 625 Flanges, which is developed with the purpose of creating a material that could be used for steam line piping. These flanges are a nickel base alloy use for both high strength and outstanding aqueous corrosion resistance. Inconel flanges withstood many corrosive environments, which derives much of its strength from the addition of molybdenum and columbium. 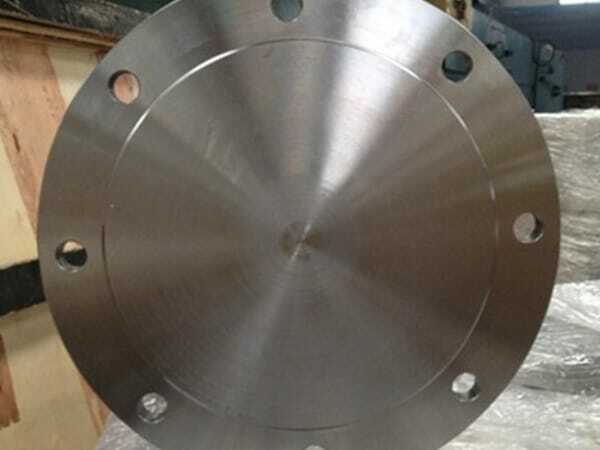 These flanges have excellent weldability and it’s frequent in the weld, further resistant to marine waters both for the stagnant and flowing condition. Inconel flanges have immune to chloride induce stress corrosion crackings. These flanges have outstanding resistance to the crevice, pitting and enter crystalline corrosion. 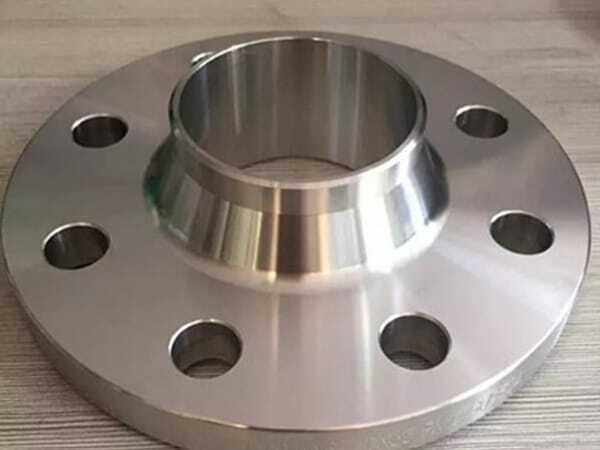 The manufacturer uses the only high-quality crude material for processing these flanges, later on, treated by various heat treatment process helps to strengthen the flanges. For preventing from atmospheric damages bright black coating is polish around the surface of flanges. Additionally, the different quality test is performed on flanges, ensures outstanding products. Wooden boxes, cardboard boxes or crates are used for packaging; prevent flanges from damages while exporting. 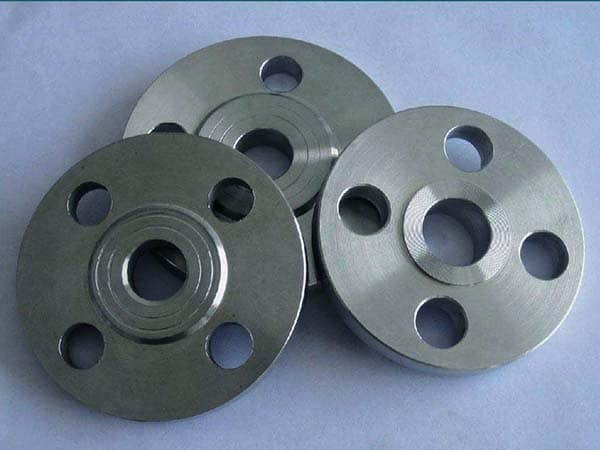 Jayesh metal offers Inconel 625 Flanges at most reasonable rates, you can buy from here. 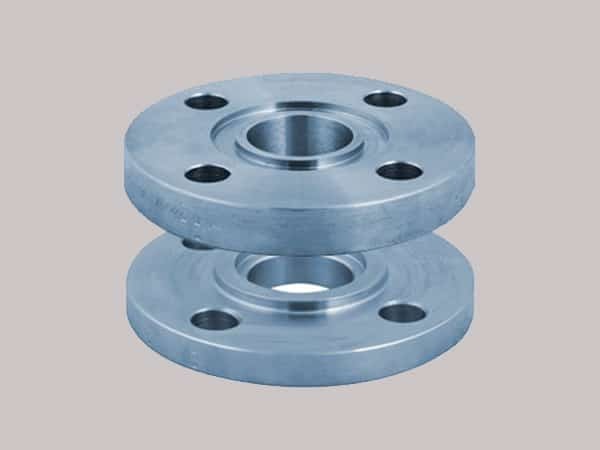 inconel 625 flanges suppliers, inconel 625 manufacturer in mumbai, inconel 625 wrought austenitic flanges, inconel 2.4856 screwed flanges supplier, inconel 625 flange stockholders in india, inconel 625 flanges pipe, inconel 625 flanges manufacturer in india, inconel 625 flange astm, inconel 625 exporter in india, coastal flange, inconel 625 flanges manufacturer in mumbai, alloy 625 flanges manufacturers, inconel 625 flanges manufacturing companies in india, inconel 625 dealer in mumbai, inconel 625 loose flanges, ms 625 flange manufacturer in india, inconel 625 price list, inconel alloy flanges price list, 625 flange manufacturer, inconel 625 flange manufacturer india, inconel 625 supplier in india, inconel alloy 625 flanges manufacturer, inconel alloy 625 spectacle blind flanges, inconel sus 625 weld neck flanges, inconel alloy 625 pipe flanges, inconel 625 flanges, inconel alloy 625 flange price list. Mexico, Canada, France, Gambia, Namibia, Denmark, Iraq, Argentina, Algeria, Sri Lanka, Indonesia, Bangladesh, Singapore, Greece, Spain, United States, Afghanistan, Estonia, Portugal, Trinidad & Tobago,Tunisia, Nigeria, South Korea, Brazil, Croatia, Belarus, Mongolia, Hong Kong, Oman, Poland, Czech Republic, Bahrain, Egypt, Hungary, Morocco, Qatar, Mexico, Sweden, New Zealand, Angola, Tibet, Macau, Colombia, Peru, Slovakia, Philippines, Ireland, Puerto Rico, Ecuador, Ghana, Kenya, Poland, India, Chile, Norway, Malaysia, Chile, Thailand, Jordan, Yemen, Japan, United Kingdom, Libya, Azerbaijan, Belgium, Switzerland, Vietnam, United Arab Emirates, Lebanon, China, Russia, Israel, Serbia, Iran, Zimbabwe, Iran, Finland, South Africa, Turkey, Lithuania, Taiwan, Kuwait, Australia, Saudi Arabia, Ukraine, Romania, Nepal, Germany, Bhutan, Costa Rica, Kazakhstan, Bolivia, Nigeria, Netherlands, Bulgaria, Austria, Italy, Venezuela, Gabon. Brisbane, Montreal, Singapore, Caracas, Mexico City, Noida, Busan, Aberdeen, Petaling Jaya, Muscat, Faridabad, Algiers, Cairo, Port-of-Spain, Kolkata, Moscow, Madrid, Bangkok, Karachi, Santiago, Seoul, Melbourne, Bengaluru, Baroda, Ernakulam, Navi Mumbai, Mumbai, Toronto, Hyderabad, Lahore, Rio de Janeiro, Al Khobar, Ahmedabad, Calgary, Lagos, Coimbatore, Perth, Thane, Edmonton, Atyrau, Jakarta, Chennai, Al Jubail, Gimhae-si, Bhopal, Granada, Courbevoie, Kuwait City, Gurgaon, Los Angeles, Kuala Lumpur, La Victoria, Ludhiana, Sydney, Chiyoda, Chandigarh, Vung Tau, Pimpri-Chinchwad, Sharjah, Hanoi, Riyadh, London, Jamshedpur, Milan, Haryana, Ankara, Kanpur, Surat, New Delhi, New York, Istanbul, Tehran, Vadodara, Rajkot, Houston, Manama, Indore, Howrah, Visakhapatnam, Ho Chi Minh City, Secunderabad, Geoje-si, Jeddah, Ulsan, Thiruvananthapuram, Abu Dhabi, Doha, Bogota, Ahvaz, Colombo, Dammam, Hong Kong, Nashik, Pune, Jaipur, Nagpur, Dubai, Ranchi, Dallas.